Click on the Download button. Install the application on your computer. A shortcut icon will display on your Desktop. 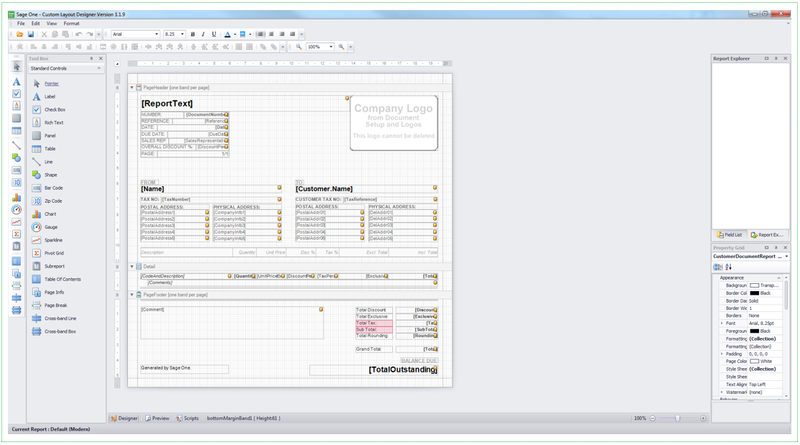 Double click on the icon to log into the Accounting Custom Layout Designer. The Custom Layout Designer is only compatible with Windows Operating Systems. The Custom Layout Designer is a desktop tool that you can download and use to create your own customer and supplier invoice and statement layouts. Load the Custom Layout Designer. Choose the type of layout to customise. Change the layout for your business. Note: Your company logo cannot be added onto the layout you are customising. Ensure that your company logo has been selected under your Company Settings…Branding…Company Logo. 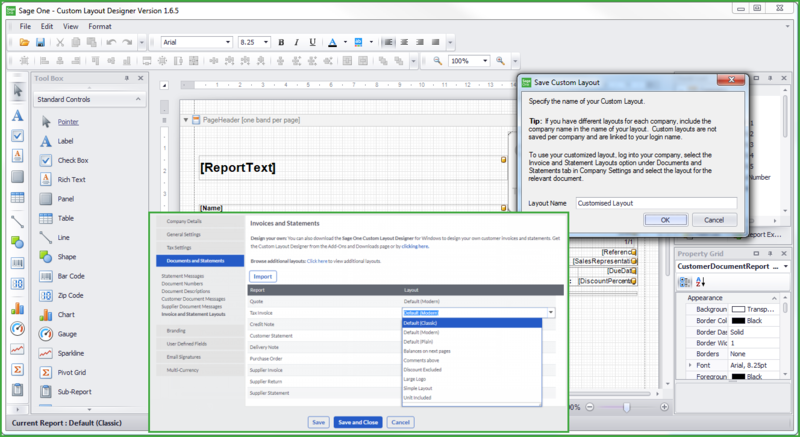 Under Company Settings…Documents and Statements tab…Invoice and Statement Layouts, choose the customised layout you wish to use for each report. In Accounting, you upload your Company Logo in the Company Settings section. Do not delete the picture box on your layouts. Accounting automatically links your selected logo in the Branding tab in the Company Settings section to this picture box. To change your font properties, highlight the text box that you want to change. Use the toolbar at the top of the screen to assist you in changing the font type, size, style, colour and position. 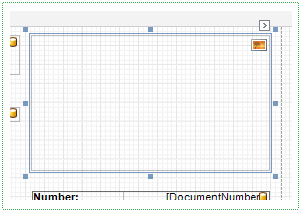 To insert a new field on your layout, select the Label option from the Standard Controls Tool Box. Drag and drop the Label onto the layout. 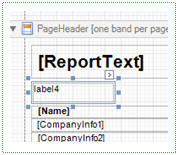 Double click on the label to edit the text. To reposition your fields on your layout, highlight the box and drag it to the new position. To delete a field, highlight the box and press the delete button on your keyboard or right click and select the delete option from the menu. 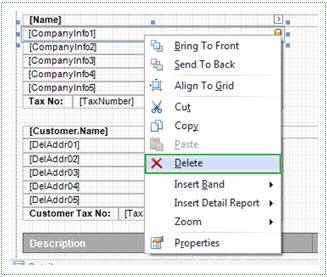 To copy a field, highlight the box, right click and select the copy option from the menu. Click on the Preview button to view your report before saving it. 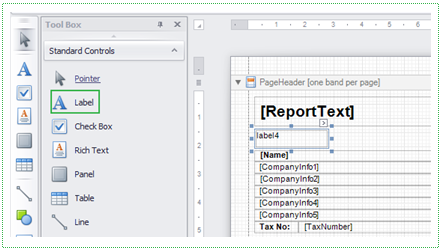 The Field List and Report Explorer helps you explore the different fields within the layout. The Field List is located on the right hand side of the screen. When you click on the Field List tab, a list of the layout fields display. If you click on a field in the layout the corresponding field highlights in the Field List. 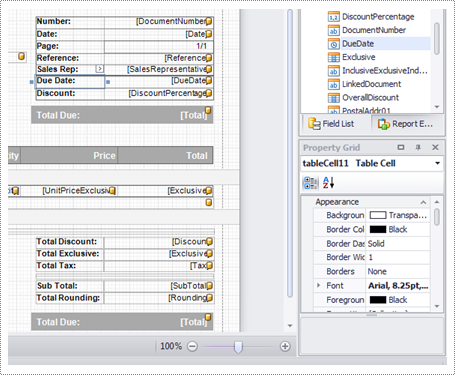 To add a field with similar calculations or properties, drag and drop the selected field onto the layout. Accounting will automatically filter the correct information into the added fields when you print or email the customer or supplier document. The Report Explorer is situated on the right hand side of the screen. When you click on the Report Explorer tab, the explorer displays. If you click on a field in the explorer the corresponding field will highlight in the layout. After you have customised your document, go to the File menu and select the option Save as. You cannot customise the default layouts. The Save Report screen displays. 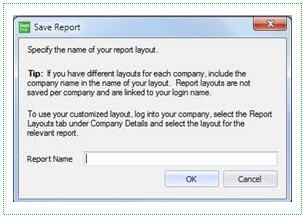 Enter a unique name in the Report Name field and click on OK. Your layout will now be saved. You can change your customised layout in the Invoice and Statement section under the Documents and Statements tab under your Company Settings. 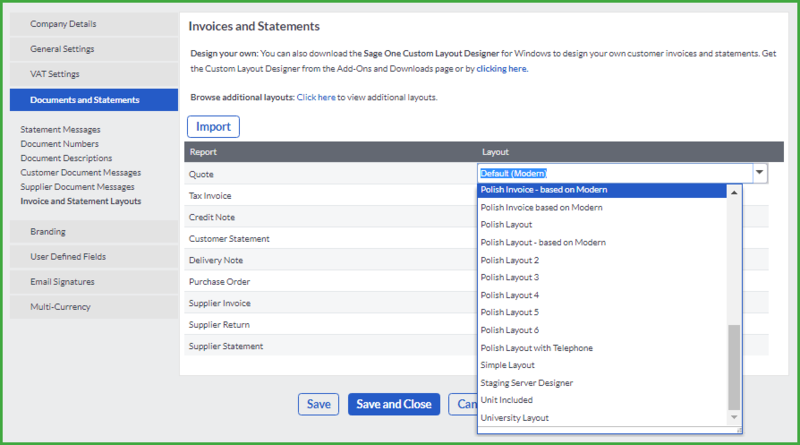 The Custom Layout Designer will also allow you to export your layout and import it into Accounting. After you have saved your layout, it will be available in your Accounting company. To select your new layouts, click on the Company Settings link at the top of the page. Navigate to the Documents and Statements tab and select the Invoice and Statement Layouts option, on the Company Settings screen. Select your new layout from the drop down menu. 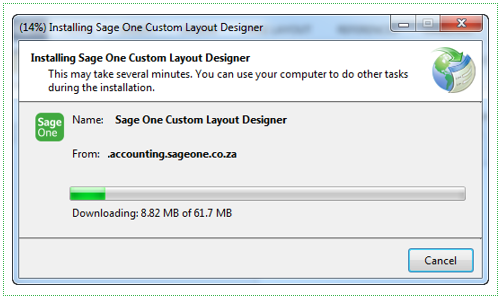 The Custom Layout Designer will also allow you to export your layout and import it into Accounting. Click on the Import button to import your layout.